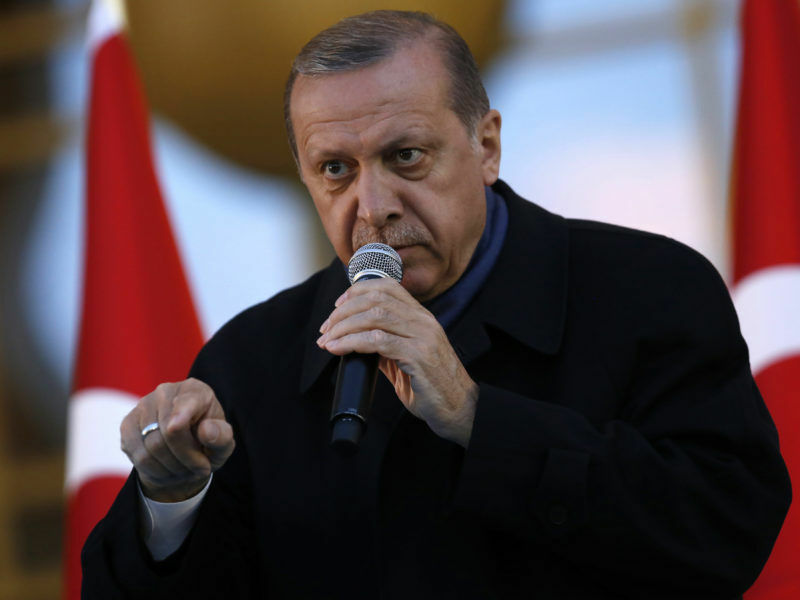 Turkey’s President Recep Tayyip Erdogan on Friday (5 January) visits Paris for talks with French President Emmanuel Macron, seeking to start the New Year by warming relations with the European Union after a heated 2017. In September, Macron said in an interview with Greek newspaper that “Turkey has objectively moved away from the European Union in recent months, with disturbing drifts that can not remain without consequence.”. Also read: MHP and AKP: Why Did They Split? Jabbour told AFP this need was especially acute at a time of diplomatic tensions with the United States following Donald Trump’s recognition of Jerusalem as the capital of Israel.